Just completed the Stormwater Seminar Series in the South Island…. 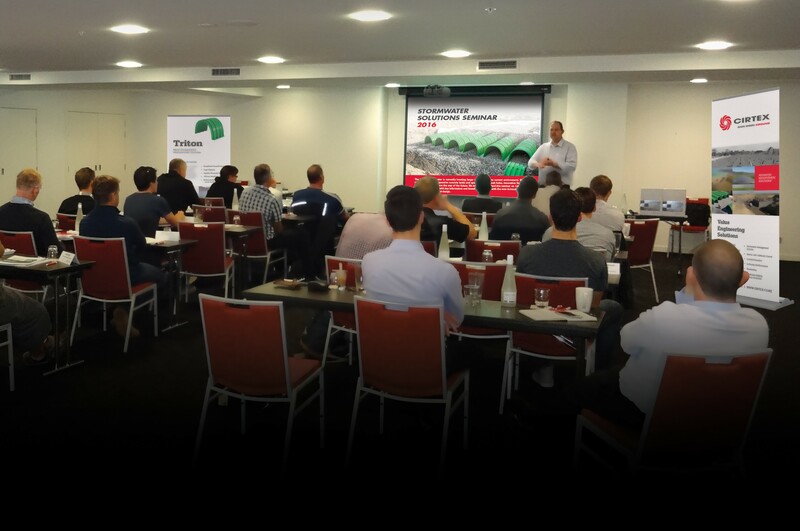 We have just completed a successful Seminar Series in the South Island presenting smart solutions for Stormwater storage. Thanks to all who attended.